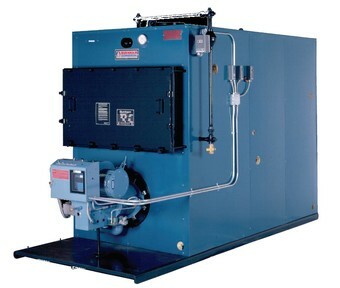 We service all brands of hot water and steam residential boilers, commercial boilers, and burners in Chicago, IL. and the northern and nortwestern suburbs of Chicago including Niles, Evanston, Oak Park, Wilmette, Winnetka, Wheeling, Des Plaines, Skokie, Glenview, Northbrook, Glencoe, Park Ridge, Lincolnwood, Kenilworth, Highland Park, Arlington Heights, Morton Grove, Cook County and most of Northeastern Illinois. A few of the major brands of commercial boilers we service regularly include Cleaver Brooks, Kewanee, Pacific, Weil McLain, Burnham, HB Smith, Ajax, Raypak, Lochinvar, Peerless, and Triad. If you do not see your city or product listed please call and ask if we can service your unit. 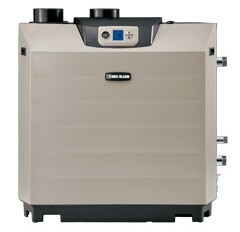 NEW WEIL MCLAIN ULTRA COMMERCIAL BOILER !